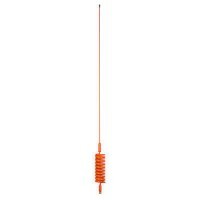 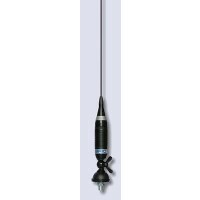 The AQHB/U is a basic UHF antenna. 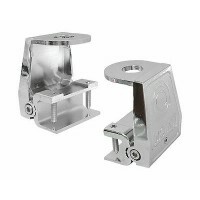 It has a hinged base and is made to Panorama's high standards. 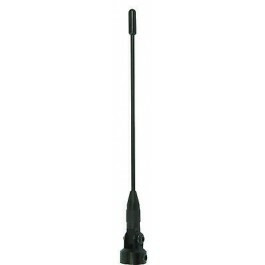 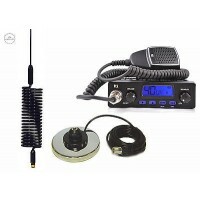 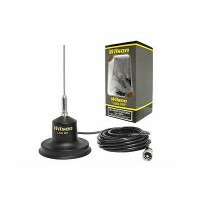 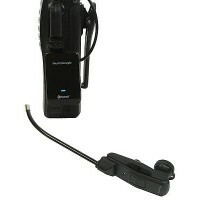 You're reviewing: PANORAMA AQHB/U 1/4WAVE ANT 430-472MHZ high quality!